Naturopathic Medicine is a holistic form of healthcare that seeks to treat the cause of disease rather than the symptoms. 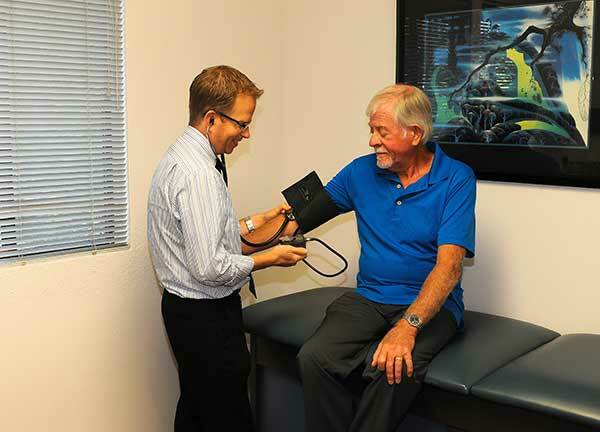 Naturopathic Medicine utilizes the body’s inherent healing ability and treats the whole person. 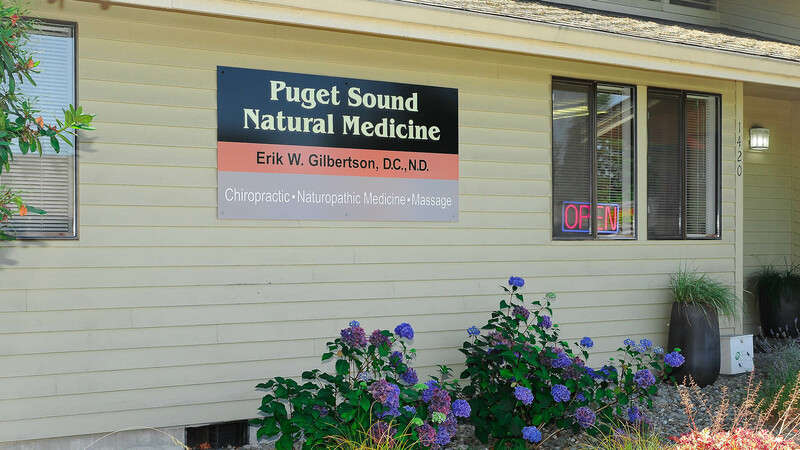 At Puget Sound Natural Medicine, our aim is to optimize your health. 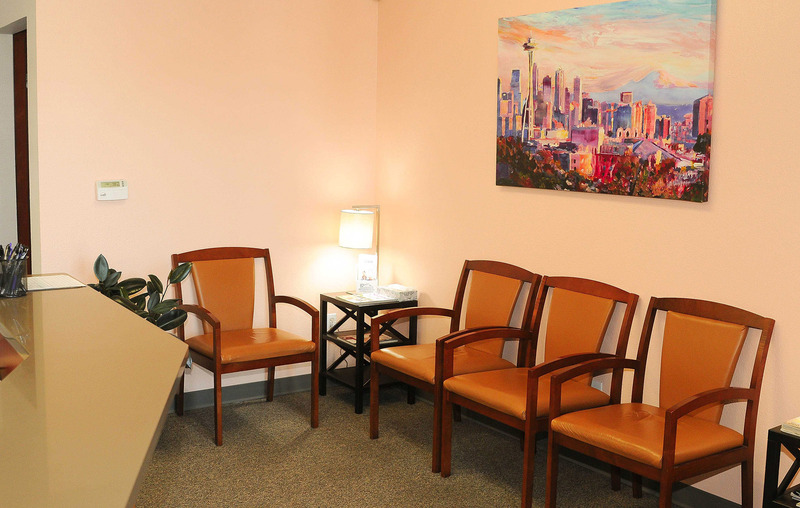 Patients come to see Dr. Gilbertson for specific conditions or concerns such as diabetes, digestive disorders or menopausal symptoms and he uses natural treatments to help remedy the root cause. The body can restore itself back to complete harmony, given the correct tools in the correct order. A naturopathic physician acts to identify and remove obstacles to recovery and to facilitate and augment this healing ability. A naturopathic physician seeks to identify and remove the underlying causes of illness; the root, rather than to eliminate or merely suppress symptoms. Acknowledge and respect the individuals' healing process, using the least force necessary to diagnose and treat illness. 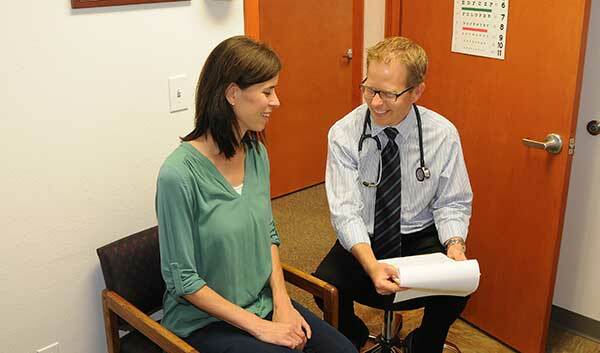 A naturopathic physician educates the patient and encourages self-responsibility for health. They also acknowledge the therapeutic value inherent in the doctor-patient relationship. They listen to their patients. A naturopathic physician treats each individual by taking into account physical, mental, emotional, genetic, environmental, social and other factors. A naturopathic physician emphasizes disease prevention, strengthening the body so it can withstand the trials of life. 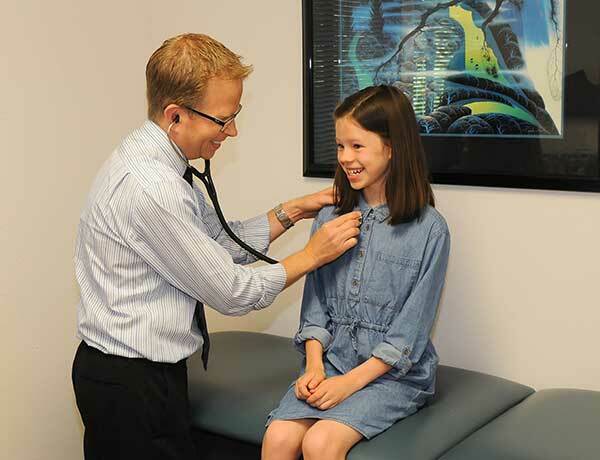 Dr. Gilbertson is a primary care physician with a natural focus that sees patients of all ages. He has over 10 years of clinical experience as a naturopath. His approach is to partner with you to address your healthcare needs using diet & nutritional supplements, lifestyle modification, botanical medicine, physical medicine and prescription medications when needed. Dr. Gilbertson welcomes patients that are looking to bridge the gap between natural and conventional medicine utilizing treatments and methods that address the root cause of the symptom.